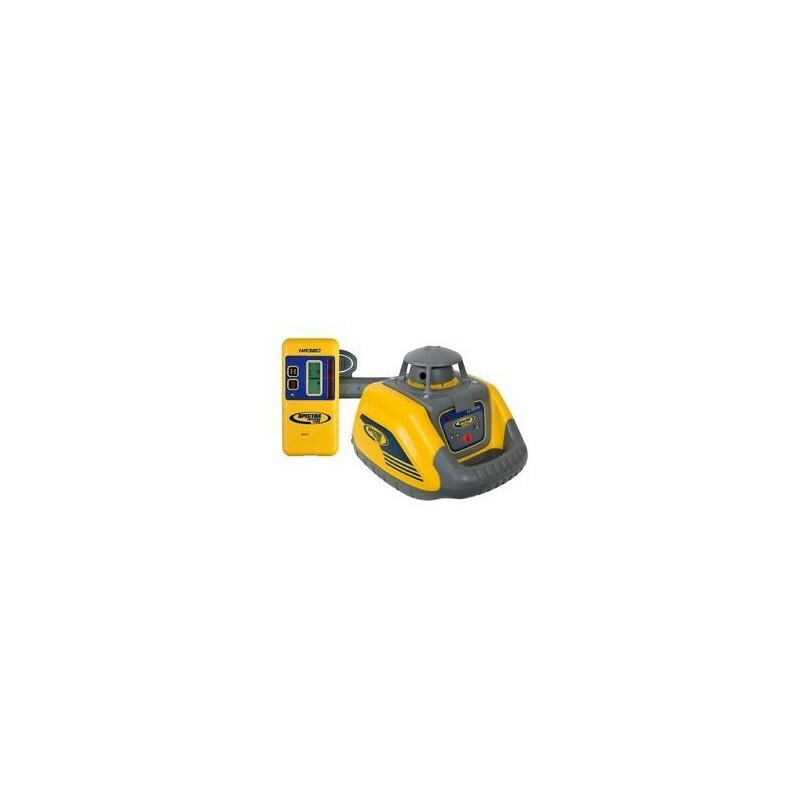 The Spectra Precision® Laser LL100 is a complete one man leveling crew. Automatic, self-leveling ensures fast, accurate setups. Easy, one-button operation requires minimal training. 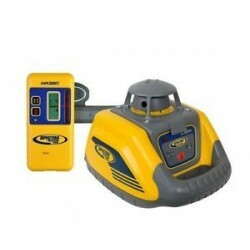 The LL100 laser is capable of handling a wide variety of elevation control applications. Versatility is added with single-axis manual slope capability for setting out driveways, ramps, and residential drainage lines. It is rugged enough for the toughest jobsite and designed to survive a 3 foot (1 m) drop onto concrete.